At Food FWD their mission is to make diverting food waste from landfills to composting facilities the easiest and most economical choice for the Triangle area food industry. 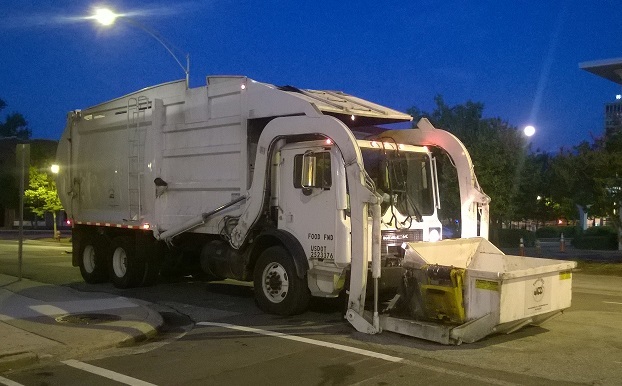 All food waste collected is composted and used within 50 miles of the Triangle. 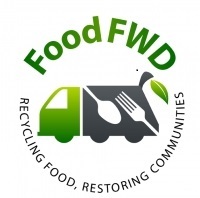 Food FWD is certified Green Plus. This means they balance their business performance with a positive impact on the planet and the communities in which they do business.